Museum Pedestal Display Case - Free Shipping! 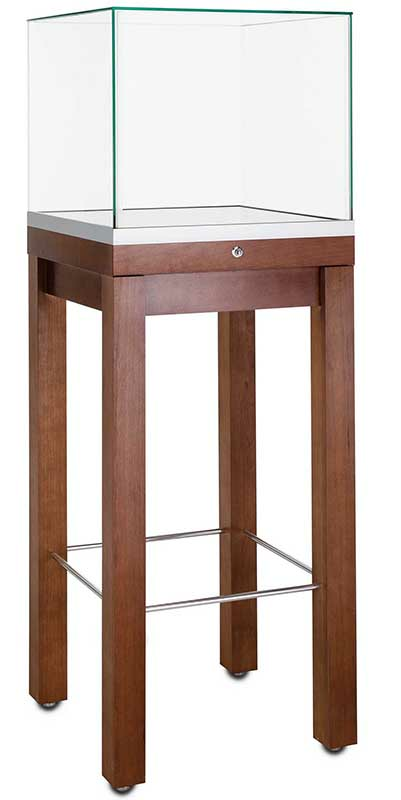 Museum-quality wood 4-Leg display case will securely display precious valuables. 57" overall height brings items to a comfortable eye level. 16"H glass display area is perfect for small artifacts, relics, merchandise and more! 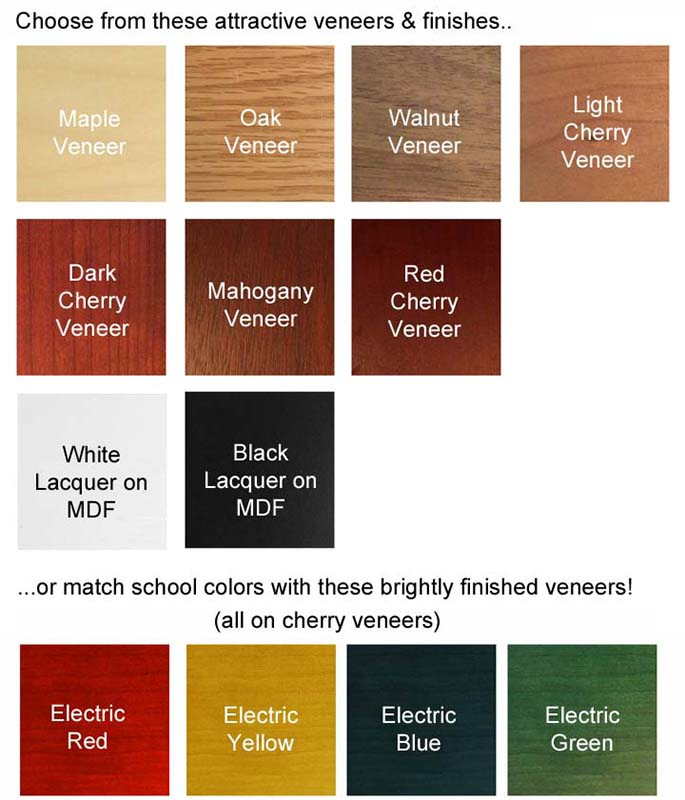 Choose from several wood species and attractive finishes. Shpg. wt. 150 lbs. Ships fully assembled! PRICE INCLUDES SHIPPING! (Truck shipment - See Terms & Conditions). Please allow 3-4 weeks for delivery. 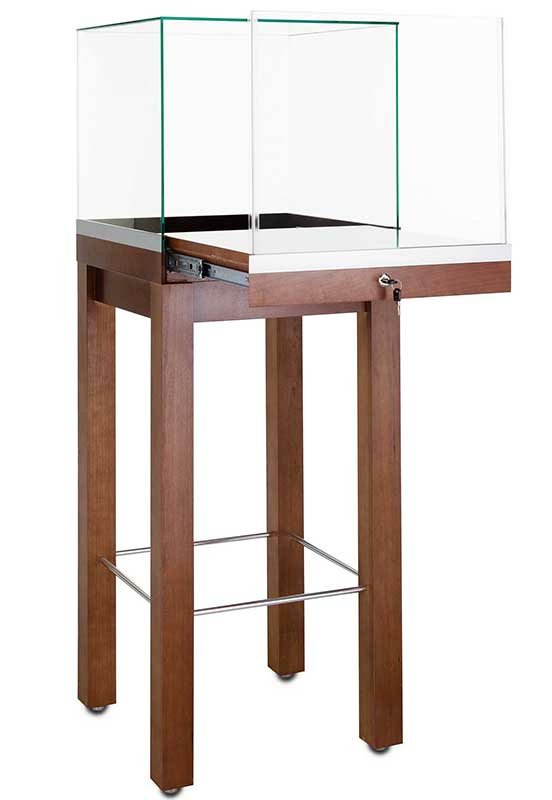 * Clear, tempered glass display area features 'frameless' glass-to-glass design. * Fixed 1/4" thick glass shelf. * Glass Display Area measures 20"W x 20"D x 16"H.